COLUMBUS, Ohio (AP) - Ohio Gov. 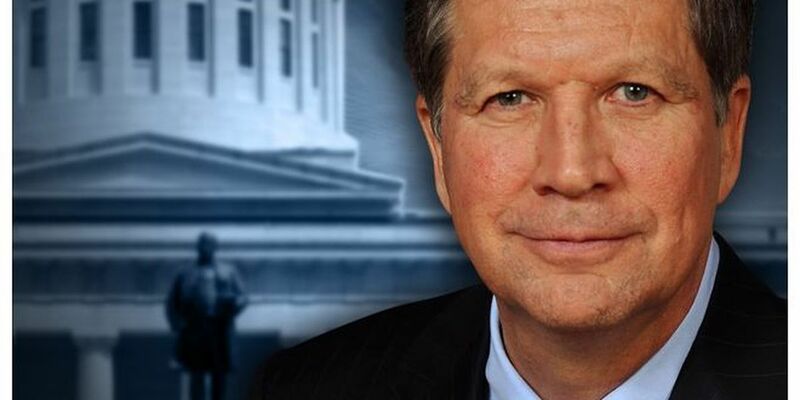 John Kasich has signed into law a bill that overhauls the state's embattled charter-school system with new performance, accountability and reporting requirements. In a Sunday statement, the governor said too many charter schools have not been serving Ohio's students with the quality they deserve. He says the legislation "will profoundly benefit our children." State lawmakers have been under increasing pressure to take action as reports of attendance irregularities, fiscal mismanagement and staff improprieties at some charter schools have piled up in recent years. The schools are intended as an alternative to traditional public schools, particularly those in academic distress. Kasich also signed a legislation Sunday to let schools and camps keep a supply of asthma inhalers - not prescribed to specific patients - in case of emergencies. He also signed a bill that would designate October as Rett Syndrome Awareness Month. Rett Syndrome is a postnatal neurological disorder that affects females almost exclusively and currently has no cure.